LSB-7900-2XL Size: 2 Extra Large Features: -CorFit value LS belt. -Patented proportional fitting system gives you taller belts for larger people, shorter belts for petites and children. 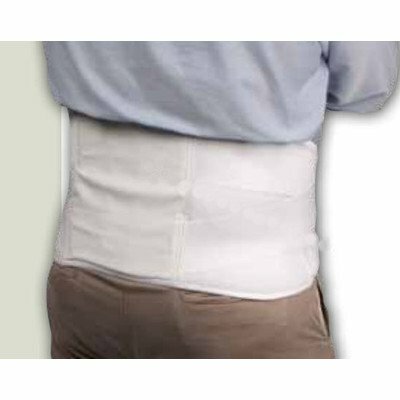 -Provides superior abdominal compression critical for lower back support. -Reduces inventory; just three sizes fit most patients. Product Type: -Back. Generic Dimensions: -Small dimensions: 6'' H x 39'' W x 27'' D. -Regular dimensions: 8'' H x 47'' W x 32'' D. -Extra large dimensions: 9'' H x 54'' W x 40'' D. -2 Extra large dimensions: 10'' H x 62'' W x 46'' D.
Designed for short term use.